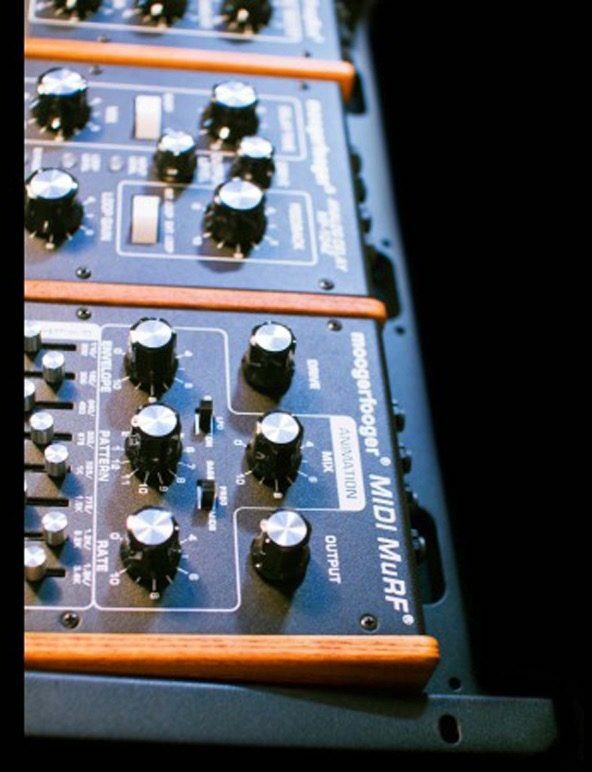 The Moogerfooger Rack Mount kit is designed to allow the moogerfooger owner to mount moogerfooger effects in a standard 19" equipment rack. 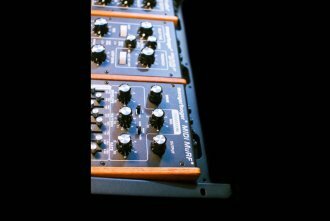 The kit is 6 units high, and can hold up to 3 moogerfooger units or up to 4 CP-251 size units. - Comes with instructions for assembly and all the hardware necessary for installation. Available until 11 PM (EST) today. Mention special code 207-M45G when you call.